It seems like the next big thing to hit the market is the Price of Internet Bundles and Data plans from Nigeria Telecommunication services. Today on Techopera.com, i want to review, the best and cheapest data plans for Laptops, iPhones, iPads, Android, Tablets in Nigeria. One of the biggest issue every young 21st century person in Nigeria is facing, is the price of Data and Internet bundles. So today, i want to share with you, after writing several in depth articles on Internet data plans, the cheapest and most affordable data plans on Airtel, Etisalat, Mtn and Globacom. One of the reason why data bundles are so expensive in Nigeria, is because of the power supply, which has turned Smartphones to game pad toys in the hands of heavy internet users. If there is to be constant power supply, there are huge indications that the Data Plans in Nigeria would be cheap, but withstanding this, it seems like most networks are trying their best to ensure that they provide the cheapest data plans for Nigerians. Because of the high cost of browsing the internet, i decided to share with you, the cheapest, most affordable and budget friendly data bundles you can use on your computer, be it PC or Laptop, Android phones, Smartphones, iPad, iPhone, iPod, tablets and any other devices that uses SIM card to get access to the internet. When it comes to the network that provides one of the cheapest Data plans, you can’t help but mention Airtel. As the telecom giant comes out with new data plans, to make it easier for Nigerians to access the internet. The Airtel android 2×1 data plan gives you a sizable data of about 4GB for only NGN2,000 and 9GB for only NGN3,500, and it works for 2 Months. 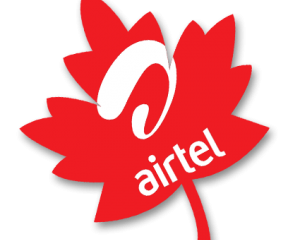 Unlike other plans that selects the devices they work on, this Airtel Data Plan works across all devices that allows you get access to the internet including Mac and Windows (PC). Airtel Nigeria also provides a platform where they give their Android subscribers the opportunity to select their choice data plans. The Airtel regular android data bundle offers 2GB of data for NGN2,000 and 4.5GB of data for the NGN3,500. Please take note that this data plan has no limitation as it works for SIMs and on all devices. But honestly, i don’t see any reason why anyone would want to use this data plan, since the above plan works on all simcards and is much better. Goodnews! This Blackberry data plan works across all smartphones, tablets, computer and other devices. You can easily subscribe to the blackberry unlimited plan by dialing *440*16# or if you want, send bbum to 440 via text message. The next step is to add 10MB which costs ₦100 by dialing *141*11*1#. After doing this, you can start browsing the Internet with your computer and non-blackberry devices. The code to check data balance is *123*9# or use the guideline outlined here. After going through several Nigeria internet data plans packages and writing tens of reviews, i discover that the cheapest data plans comes from Globacom, as they provide insane and cheap prices for Gigabytes. One of the best Blackberry internet packages is the Glo Complete Blackberry data bundle plan, which goes for ₦1,000 and capped at 3GB for 30 days. Like i said, it’s so great! Imagine 3GB of data for the sum of ₦1,000. The bad side of this plan, is that it won’t work on a non-blackberry devices, except you tweak it, which is pretty simple. To easily make the Glo complete Blackberry plan work on your PC, Laptop, Mac, computer and non-Blackberry smartphones, you need have access to a blackberry device or stay close to someone who owns one. The first step is to get a blackberry phone and insert your Glo SIM card into it. Secondly, ensure you’ve recharged NGN1,000. The next stop, is to wait for a message from Glo Nigeria, which will confirm your subscription to the monthly blackberry plan. All you need to do, is to wait for about five (5) minutes for the plan to activate (The reason is because, the Blackberry logo will normally show beside the 3G network icon or the edge will automatically change to EDGE when on the 2G network coverage area) Simply, if the plan didn’t activate, just remove the battery and insert it again. Once it’s activated. Simply remove your SIM card from the blackberry device. Now, insert the simcard into a modem, android phone, iPad, iPhone or the device which you want to use it on. That’s all, you can now start browsing the internet and enjoy the full 3GB data. SO far, MTN Nigeria is the only Network in Nigeria with the highest price on Data plans and bundle. Among all my friends, am yet to come across anyone using this network as their Data bundle providers. Although i guess 80% of their profits comes from Calls. Since they are the most used network in Nigeria. Although light users, which include people visiting Whatsapp, facebook, but heavy internet users are less likely to use this network. But the cheapest MTN data plan, is the MTN Night plan. 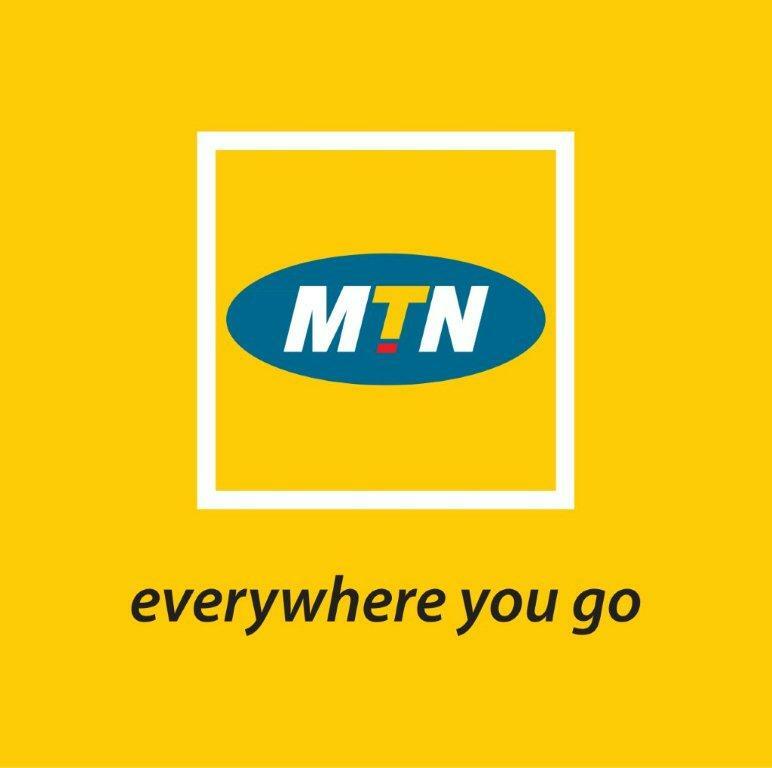 MTN night bundle data plan is currently the best plan for those, who are working, or loves the quietness of surfing the internet during late hours (9PM to 6AM). The Mtn Night plan offers subscribers an additional 1.5GB extra data and 3GB main data making it a total of 4.5GB for Two thousand, five hundred Naira (₦2,500) only. The 1.5GB extra added data works all time (24 hours every day) and on all devices. While the 3GB part automatically starts when the 1.5GB is exhausted and works only in the night (9pm to 6am). Let me clear the air regarding this plan. The extra added 1.5gb works first. Both during the day and night period. SO when you haven’t exhaust the 1.5gb, even if you’re browsing around 9pm to 6am, you will be using the 1.5gb. But once the 1.5gb expires, you can ONLY surf the internet during the night hours. To subscribe to the MTN Night Bundle plan, you need send 2 to 131 or dial *102# from your phone’s USSD menu. But if you decided to check the mtn data bundle balance, send 2 to 131. There have been several updates regarding internet bundles in Nigeria, as several telecommunication giants are in the race to get the higher percentages of subscribers, and this competition, has led to several slashes in the prices of data plans and bundles, thereby, making data plans cheaper in the Nigerian market. Globacom Nigeria has also introduced one of the best and cheapest data subscription plan, which gives their subscribers the ability to browse during the day and night, and this cost ₦2,500 and valid for 30 days. Please note that the data cap for the GLO special all day-all night data bundle plan is 4.5GB. The GLO so special internet package has other sub-categories of data plans. 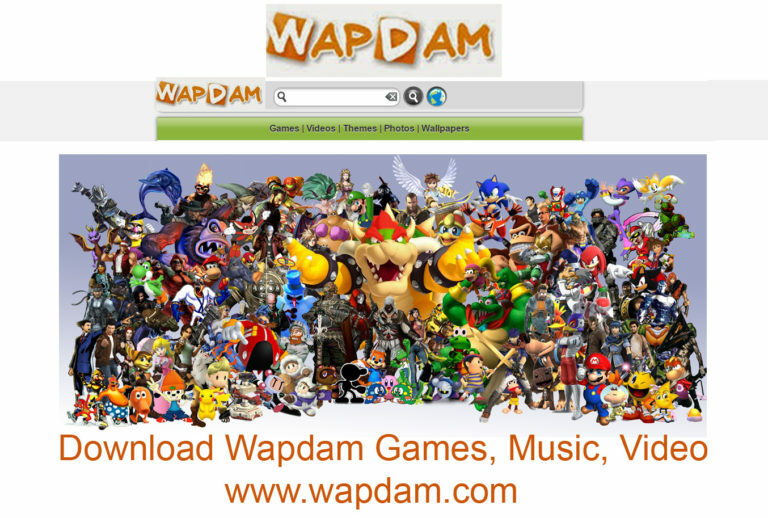 We list them below, including their subscription codes. Making it easier for you to understand and subscribe to the best plan. Once again, Etisalat Nigeria are waking up from their slumbers, coming out with ground breaking data plans and internet packages for everyone. Etisalat has introduced a cheap data plan of NGN1,000 for 1GB and NGN2,000 for 2GB, and this is the best cheapest Etisalat data bundles. The above data subscription works on all devices, including Android, iPhone, iPad, iPod, Windows mobile, computers and all internet enabled devices. So far, this is the current and cheapest android, iOS data plan on the Etisalat network for their subscribers. Use *228# to check your data balance. This is the cheapest and updated internet data subscription plans for cheaper browsing on your Android, iOS, Smartphones, Computer and tablet devices. Honestly, i have gone through all these Networks portals and have done my best to bring to you this data bundle plans and their subscription codes. This will show you, the hidden secrets to help your small business get online, if you’re a business owner. Or if you’re a student and want to do your projects and researches, this will get you informed.